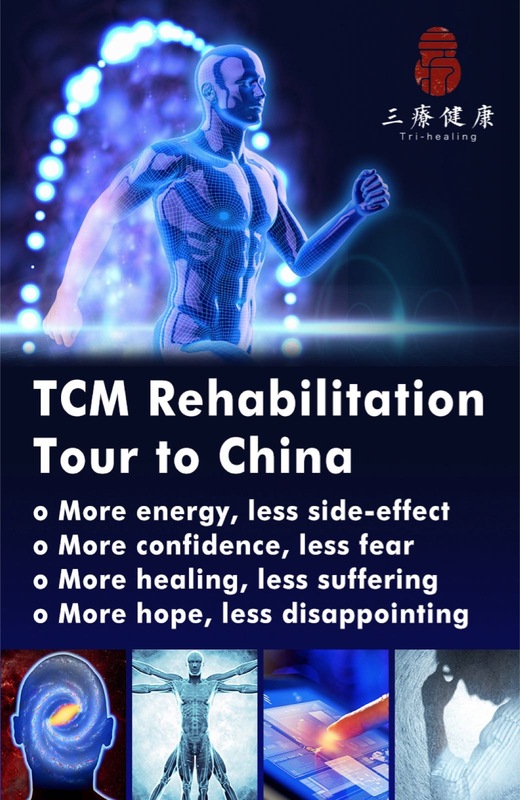 There is a saying in Taijiquan (Tai Chi), “We use the body, but we practice the mind”. This is true right from the very start of our practice. In the beginning, is the posture of “Wuji”, being like the great void – no boundary, no center point, just being. The practitioner is cultivating the feeling of stillness that movement arises from. Of course there are rules to adhere to in order to achieve this. Rules of letting go and allowing through the structure of the body: Being mindful of suspending from the crown point of the head and allowing relaxation of the shoulders, throat and heart centers as we lengthen through the spine by letting the tailbone hang; being mindful of opening through the hips and knees to feel a sense of the Earth opening up and inviting us in. Next comes “Taiji” – the bringing together of Yin and Yang. 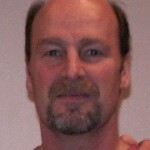 The beginning practitioner learns to be mindful of the 6 Harmonies. This is the harmonizing of the upper and lower parts of the body, the hands with the feet, the knees with the elbows, and the hips with the shoulders. “Gong” as in GongFu or QiGong, means to refine and cultivate skill. As the student’s skill increases, they must be mindful of creating downward energy which allows an upward movement, in moving forward there is back, when looking left to be aware of right, etc. Eye skill in Tai Chi and Qigong is very important. We know that “where the mind goes, energy flows”, and “where the eye is – the mind is”. The ancients knew this thousands of years ago. 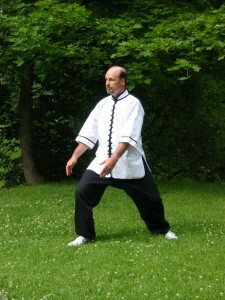 Tai Chi players practice Yi (intent), Qi (energy / life force), Li (power / result). The student is mindful of creating the movement with intention, always watching the shape of the movement, intending its placement, while being aware of the body and mind being relaxed and allowing the changes to happen. This is a useful skill to acquire for everyday life. Next is “Liangyi”, which is separation from the duality of Yin and Yang into pure awareness of movement. These rules adhered to during a great deal of practice will become automatic, leaving us to experience pure movement. Mindful of movement forward and only forward, center and only center, right and only right, and so on, as if you are pure silken light Qi, moving within a sea of pure Qi. This comes about by being mindful of the 6 Internal Harmonies of heart and mind moving together, feelings and the body in harmony, and spirit and movement together. And thus we return back to Wuji. 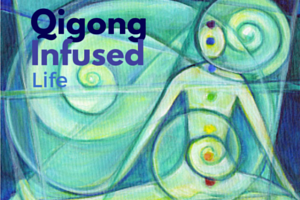 In QiGong as in Tai Chi we are nurturing the 3 Treasures of Jing (essence), Qi (life force), and Shen (spirit). As we perform the exercises we must be aware of our structure being cleanly open, round and alive through the joints with loose limbs to allow for unobstructed flow of blood and Qi. A relaxed mind is required, being that is the host of the body’s systems. If the mind is relaxed, so will be the body and organs. Even though we are using our hands in our Qigong exercises, it is really the mind that is moving the Qi, the hands only assist. 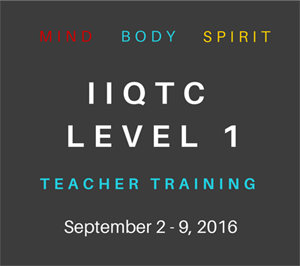 Yes the body can help train the Qi, but only to a certain extent. When the organs are relaxed, that is when they are their most efficient. The massaging of the organs with the movement of the exercise will release the feel good hormones of dopamine and serotonins. The relaxed mind will release oxytocins from the pineal gland area of the brain. All of this results in a sense of well-being. 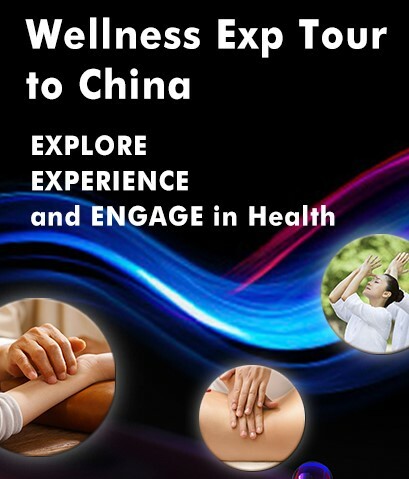 Even a person trying Tai Chi or QiGong for the very first time will benefit. When the mind can focus on a single task, the body rejects stress. When performing the exercises, it is very difficult to think of anything else. Practitioners of Mind/Body/Spirit disciplines look at their training sessions as mini vacations, relaxing and invigorating. 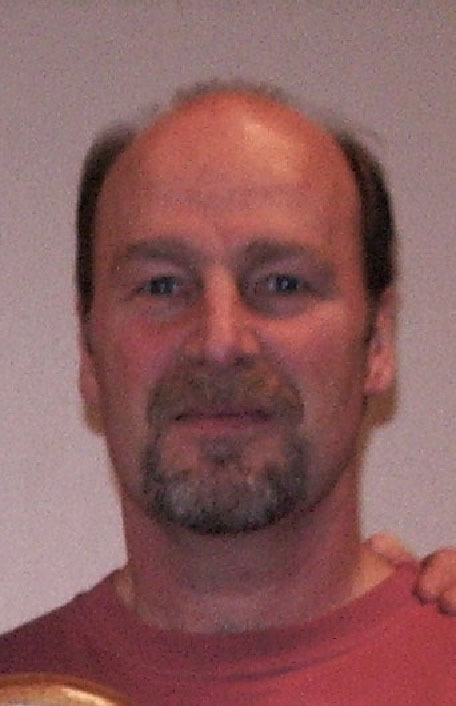 Sifu Bryan Knack Ph.D. / Ma.D.Sc. 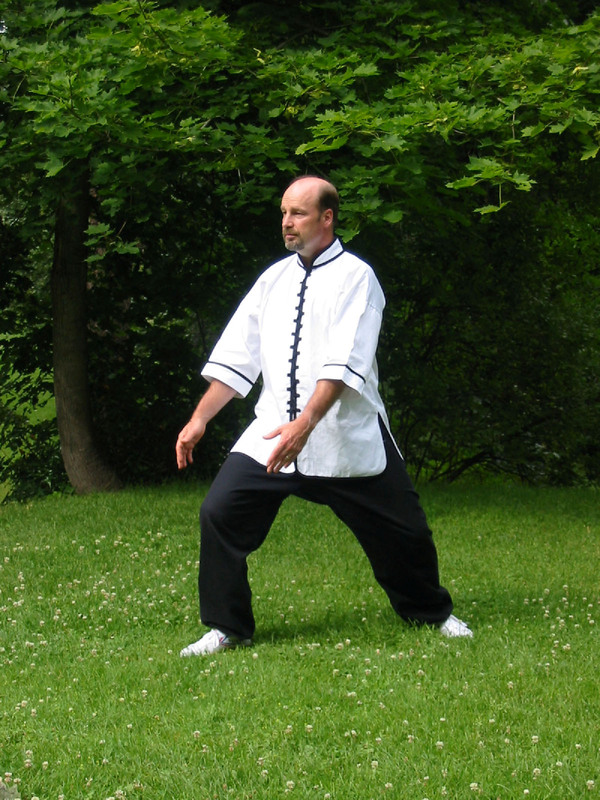 This entry was posted in Qigong, Tai Chi, Techniques of Better Meditation and tagged health, meditation, meditation technique, qigong meditation techniques. Bookmark the permalink. Nice article about Tai Chi Chuan, Qigong and Mindfulness. I also believe in learning Tai Chi Chuan and Qigong with mindfulness otherwise, the students will not develop ‘Chi’.